Keith was born in Detroit, Michigan on January 29, 1955. His family relocated to the Detroit area suburb of Dearborn Heights in 1959. Keith became an active member of that community and remained so until he relocated to the Tawas area in 2001. Keith is the second of three generations of Moirs to graduate from Detroit Catholic Central High School (Class of '73). Keith served as a police officer with the City of Dearborn Heights Police Department. During that time he completed studies and obtained a Bachelor of Science degree with a major in Criminal Justice from Madonna University. Keith continued to serve as a police officer while attending the Detroit College of Law. 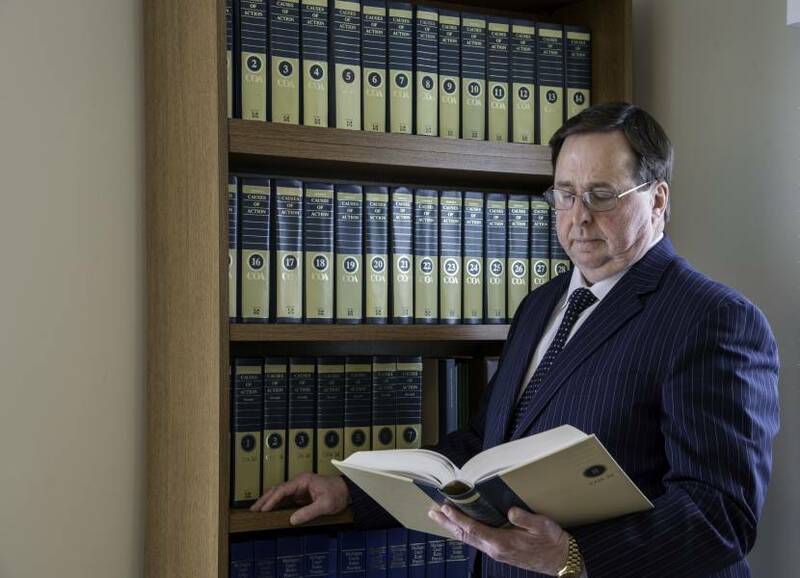 He graduated from law school in June of 1983 and was admitted to the State Bar of Michigan on November 15, 1983. He has never missed opening day of Michigan's firearms deer season since. Keith practiced law in Wayne County, Michigan for eighteen years until relocating to the Tawas area in 2001 and ultimately becoming an established member of the local bar in Iosco County. 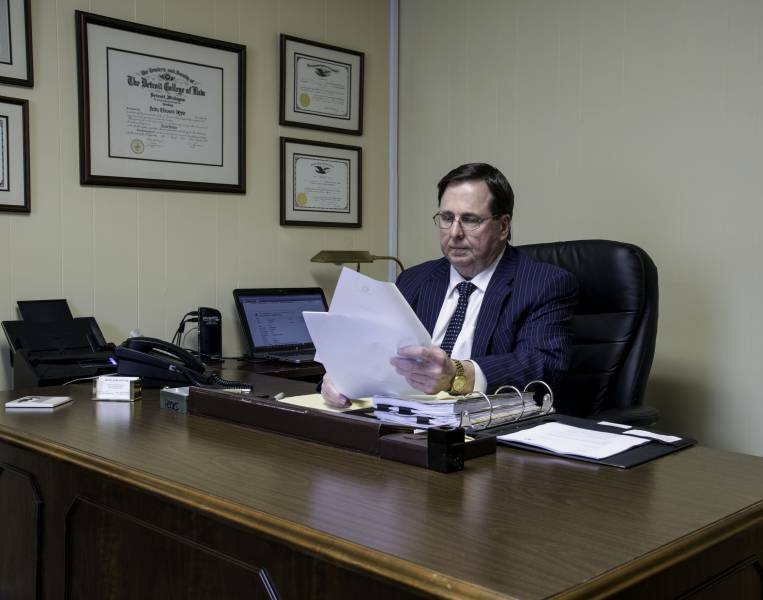 Keith has extensive civil and criminal trial experience (including invaluable experience gained during his years in Wayne County), and appellate experience. In addition to practicing extensively before various trial courts, he has argued cases before the Michigan Court of Appeals and the United States Court of Appeals for the Sixth Circuit. He also has significant Administrative Law experience having represented clients in arbitration (private and collective bargaining), mediation and facilitation hearings. Keith has also appeared before various administrative law bodies including but not limited to the Social Security Administration Office of Hearings and Appeals, Michigan Employment Security Commission, Michigan Bureau of Workers' Disability Compensation, and various municipal, county and township bodies. In the early 90s Keith was a member of the adjunct faculty of Schoolcraft Community College where he taught Criminal Law and Procedure. Keith enjoys hunting, fishing, skiing and related outdoor activities. He is a past King Lion of Tawas Area Lions. He previously served as a member of the Board of Directors of Shelter, Inc.